Promo flexi from the Rockin'f magazine, from 1991. Hard Rock from Japan. 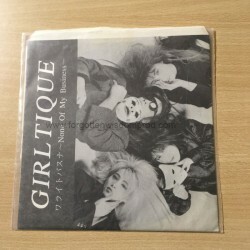 Beware, this is a flexi disc from 1991, I can't guarantee it's fully playable on every vinyl player.